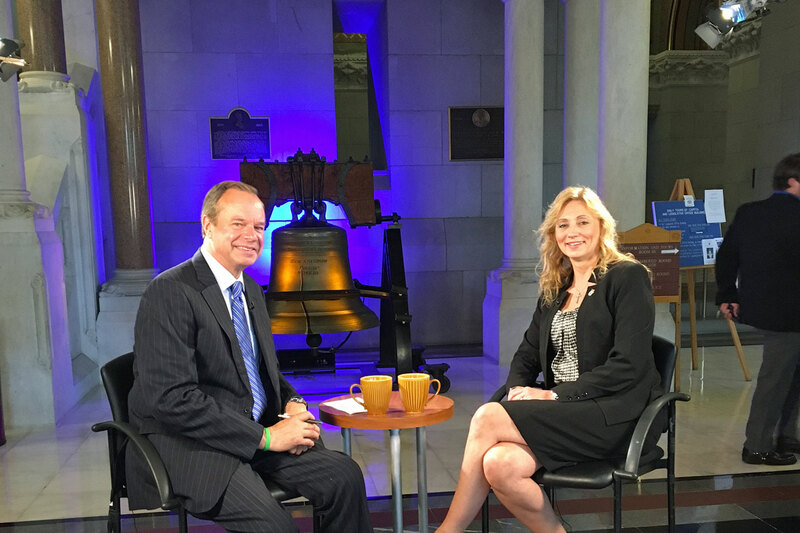 On the second to last day of the regular legislative session, I was on Meet the Leaders to discuss legislation I've been working on. My bill creating oversight for sober living homes passed the House, but was unfortunately not taken up by the Senate before the end of session. Despite this setback, I'm fighting for the bill to be raised when we return for our special session. We need to take action to prevent overdose deaths in sober living homes in Torrington and across the state. Click here to watch my segment on Meet the Leaders.